Each year, the Illinois Department of Corrections releases an annual report which details programs in place at correctional facilities in the state and statistics about the prison population. In 2017, there were 43,075 inmates that were serving sentences in 25 correctional centers throughout the state. 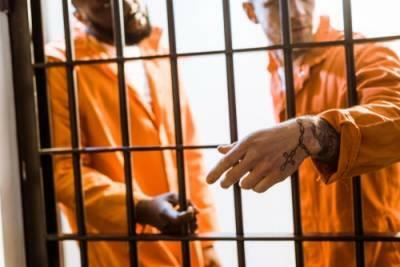 The majority of inmates--29.2 percent--were convicted of Class X felonies or the most serious felony classification for crimes other than murder. These are the bare minimum of the insurance requirements that you must have to drive, though it is recommended that you have more than the minimum to protect yourself from being sued for damages over those amounts. 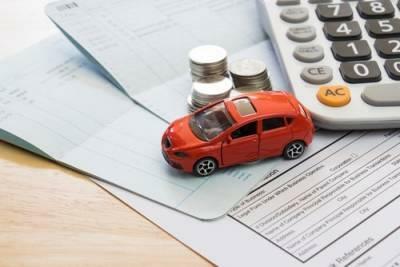 Drivers must understand the consequences of driving without insurance in Illinois because the consequences could result in traffic violations. 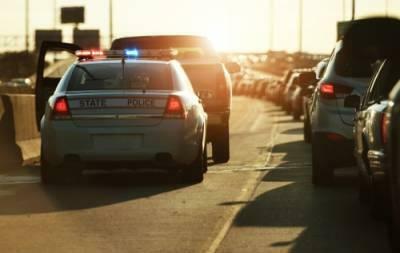 The majority of drivers in the United States will experience being pulled over by police at least once in their lifetime. With flashing lights behind you and a feeling of sinking dread in your stomach, being pulled over can be an anxiety-ridden experience. If you have never gone through a traffic stop before, you may not know what to do, and when we do not know what to do, we resort to instincts, which may not always be proper actions. 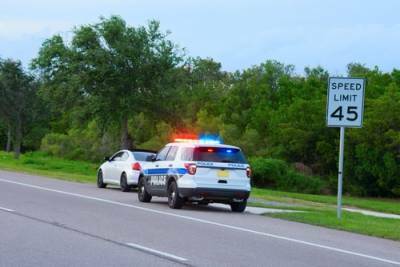 Knowing what you should and should not do when you are pulled over by police may just prevent you from getting a costly traffic ticket. As soon as you see an officer flash his lights or sirens at you, you should begin to slow down and pull off on the right-hand side of the road. If there is no shoulder on the road, or it is too narrow to stop on, you should put your hazard lights on to signal to the police officer that you acknowledge that he is pulling you over and find a safe spot to stop. Once you are stopping, you should remain in your vehicle. Do not get out of your vehicle unless the officer asks you to do so. If you do get out of your vehicle, the officer may see this as aggressive behavior and a threat to his or her safety. You should roll your window down completely and place both hands so they are visible on the steering wheel. This allows the officer to see exactly what you are doing. When the officer reaches your window, he or she will ask for your license, registration, and proof of insurance. If you do not have these documents readily handy, you should tell the officer that you are reaching to your glovebox or underseat compartment to get them. You should answer any of the police officer’s questions in a polite and truthful manner. Even though you may be upset you are pulled over, you should be respectful to the officer. If the stop results in a ticket or an arrest, you should not argue with the police officer over why you were stopped or be uncooperative with the officer’s instructions. If you are being pulled over because of suspected DUI, you should comply with the officer’s request for chemical or field sobriety tests. Even if you believe the issuance of a ticket was unfair or unwarranted, you should not argue with the officer over the ticket. You will have the chance to present your side of the story at traffic court and explain why you think the ticket was unfair. If you have ever been pulled over by police before, you know how upsetting it can be. You could follow all of these tips, do everything right and still be issued a ticket. If you have been issued a ticket for a serious traffic offense, it could adversely affect your driving record and carry a fine or even a possible license suspension. Getting a traffic ticket means that you should get immediate help from a Cook County traffic ticket defense lawyer. Scott F. Anderson, Attorney At Law, can help you plead your case in traffic court and fight to prevent a conviction. Call the office at 847-253-3400 to set up a consultation. When teens get behind the wheel of a car after they have consumed alcohol, they have a higher chance of getting into an accident. 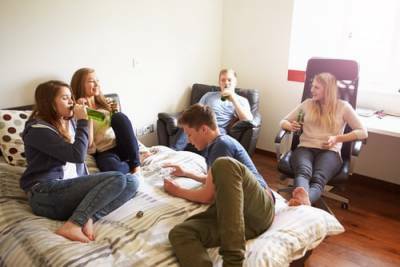 According to the National Highway Traffic Safety Administration (NHTSA), car crashes are the leading cause of death for teenagers, with a fourth of those crashes involving an underage driver who has been drinking. The NHTSA reports that drivers between the ages of 16 and 24 made up 39 percent of drivers involved in fatal alcohol-involved crashes. Illinois has adopted a zero tolerance law, meaning that if an underage driver is found to have any alcohol in their system, they will lose their driving privileges. Being charged with an underage DUI is a serious offense, so it is important that you understand the penalties. Under the Zero Tolerance law in Illinois, an underage driver who is found to have alcohol in their system can be subject to penalties under the Zero Tolerance law, but also DUI laws.